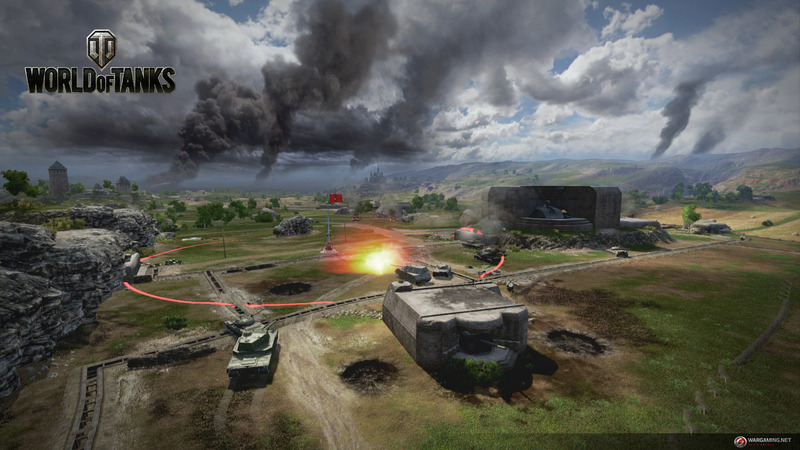 Feast your eyes on some Frontline action. 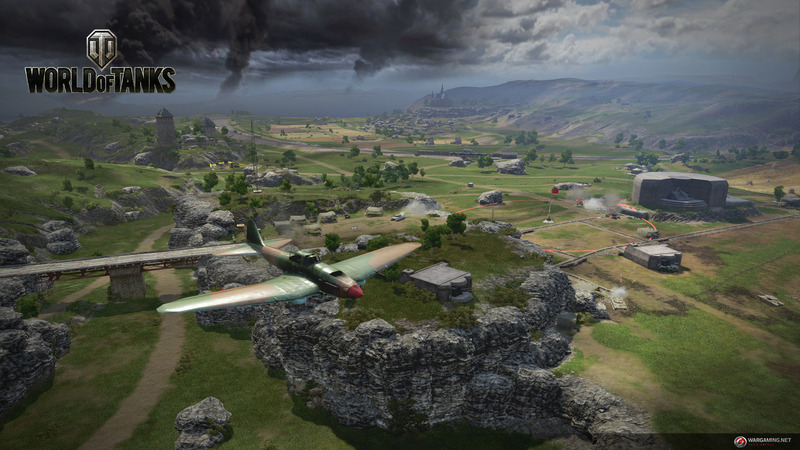 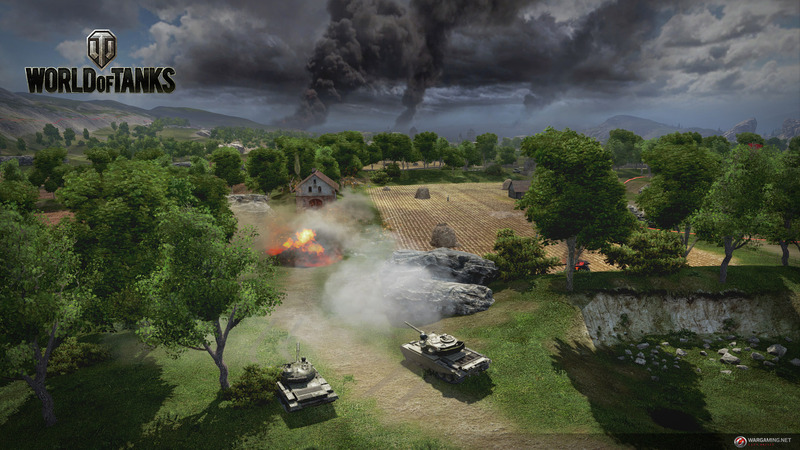 Wargaming recently announced they’re working with the Austrian developer Bongfish to create a new World of Tanks game mode called Frontline, and we’ve got some screenshots which show what a typical Frontline match will look like. 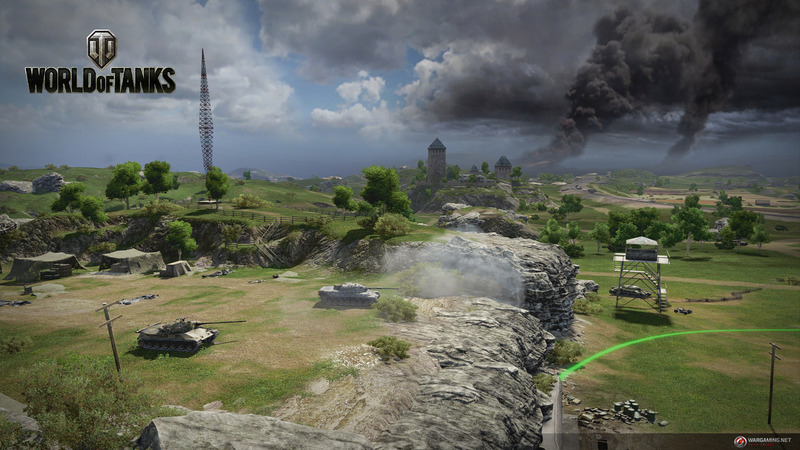 Be sure to comb through the below screenshots if you want to get a sense of what Frontline will look like when it goes live later this year. 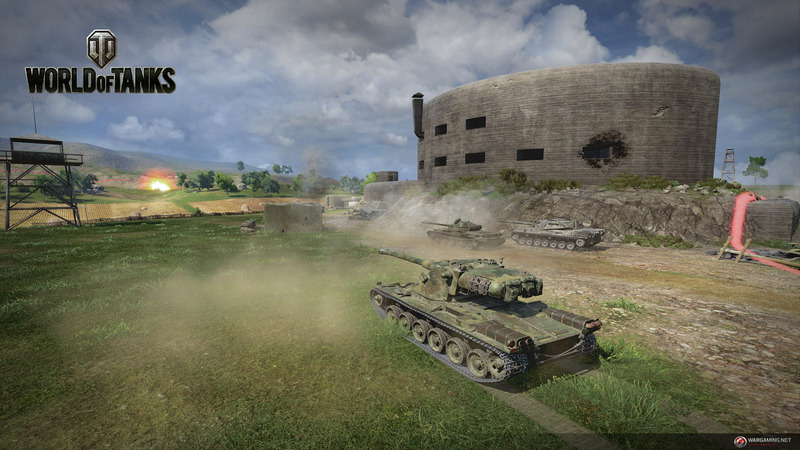 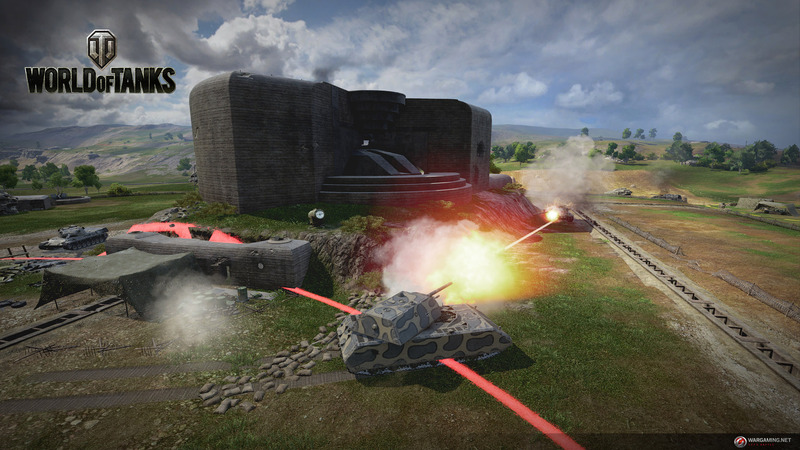 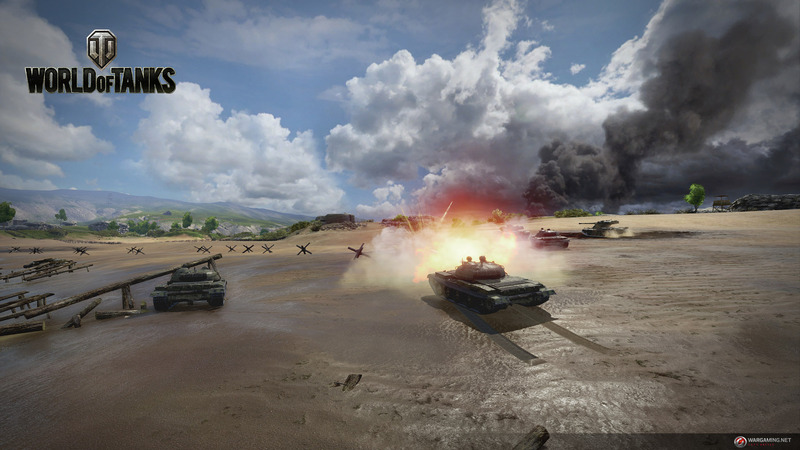 If you want to try out Frontline before its full launch, the mode is available now on the World of Tanks test server.